I’m delighted to announce that my latest book was published recently. 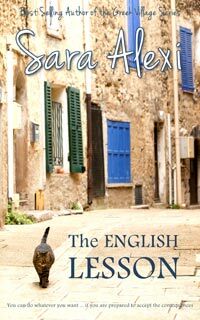 The English Lesson is a novella that explores one woman’s inner struggle for independence. Thank you! Already downloaded! Anything you write is excellent! Keep it up.